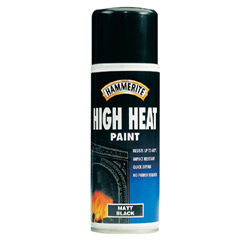 In this section you will find Hammerite's other specialist paints. 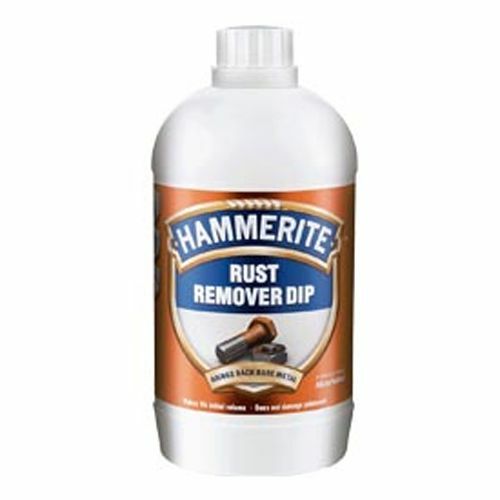 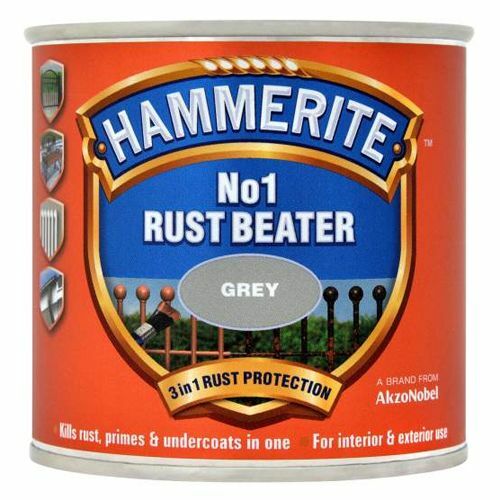 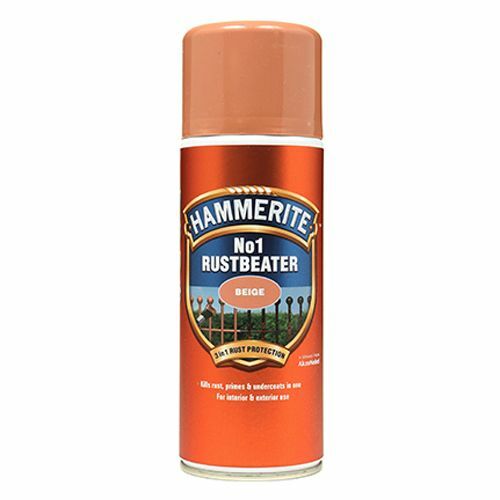 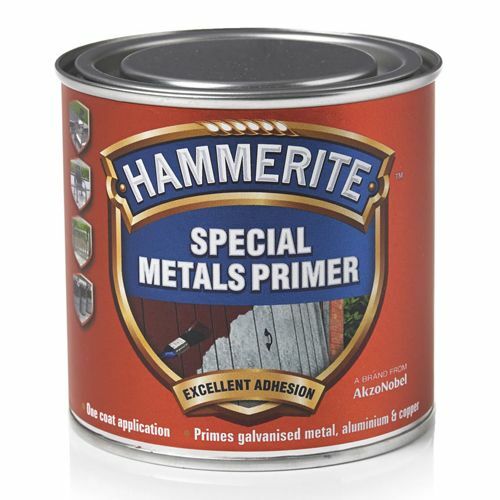 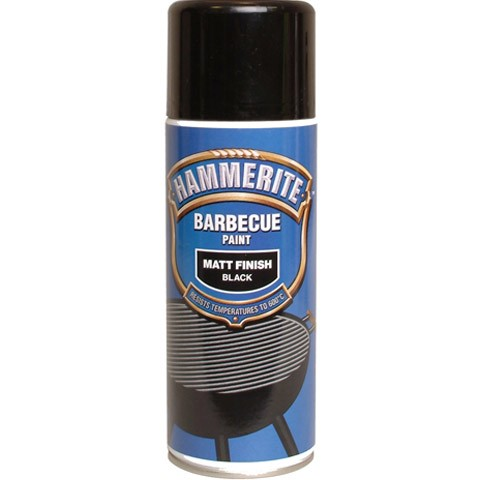 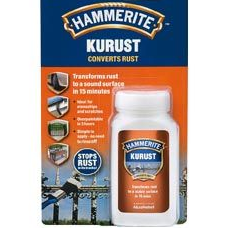 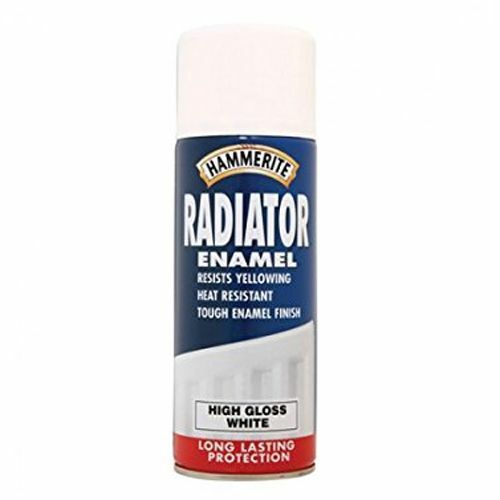 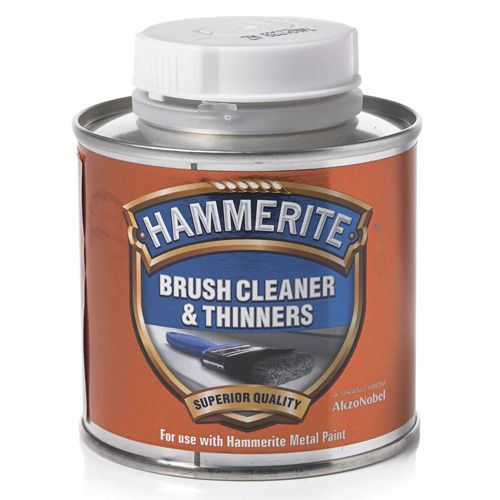 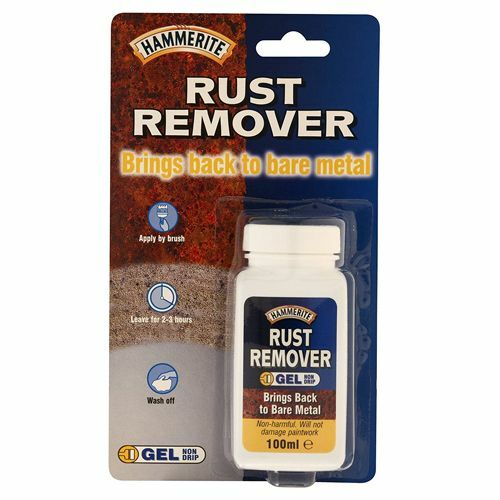 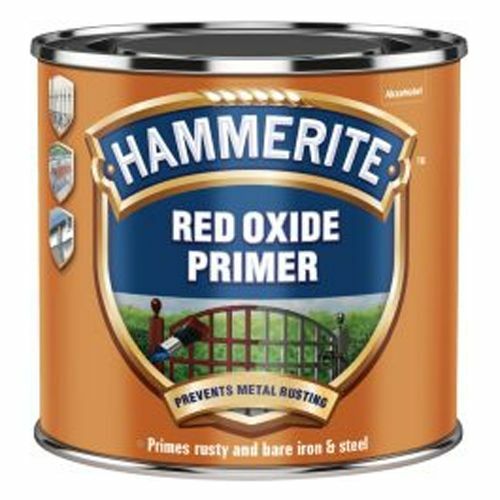 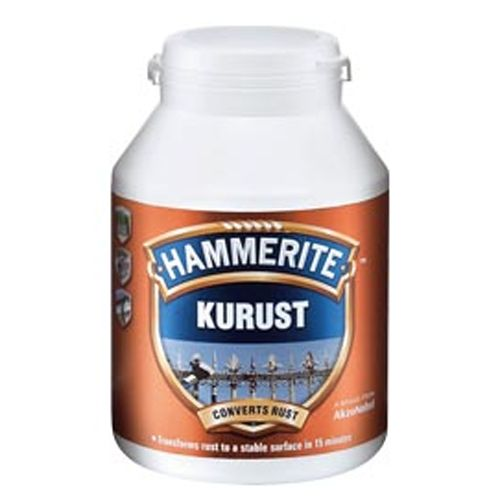 Hammerite Direct to Galvanised paint, which is designed to be applied directly onto all kinds of non-rusting metal, such as aluminium, copper, brass and galvanised surfaces. 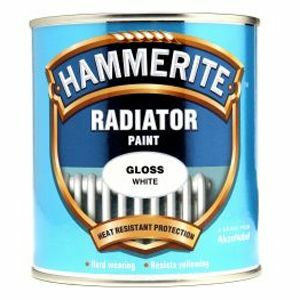 Call us on 01753 684084 or email info@tools-paint.com if you need any advice.